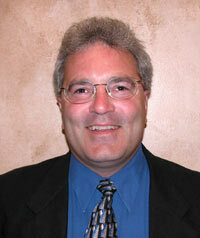 Richard joined Rotella Mortgage in October, 2003 bringing in three years of experience within the mortgage industry. 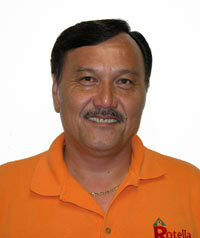 After working many years behind the scenes in the accounting profession he decided to work for people face to face. He spent 10 years in the automotive industry, rising from a direct sales position to business and finance manager. Moving into the mortgage business was a natural step because it gives him great pleasure to “help every day people reach one of their ultimate goals in life.” Richard’s greatest assets are his integrity and honesty and he is always willing to go the extra step in helping his clients accomplish their goal of home ownership. Marcus is an Omaha native with strong roots in the community. Since 2004 Marcus has been an assistant coach with one of Nebraska’s flag ship wrestling programs, Omaha Skutt Catholic High School. 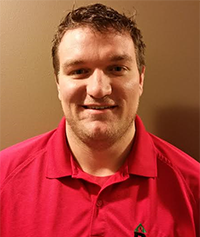 “Helping kids grow into young responsible men is an amazingly gratifying experience.” Graduating from The University of Nebraska Omaha in 2009 he immediately started working in sales for a large beer wine and spirits company, soon becoming a product manager. In 2010 Marcus took his sales knowledge and marketing skills and started working for Hibu formally Yellowbook, one of the largest directory and marketing companies in the country. In the spring of 2014 Marcus brought his collective skills to Rotella Mortgage with a drive to help people realize the dream of owning their own home. “Helping my clients with the loan process is only a small part of what I strive to achieve with Rotella Mortgage, I want to make the buying process as stress free and fun as possible.” In January of 2015 Marcus married UNO alum Jessica Conlin.